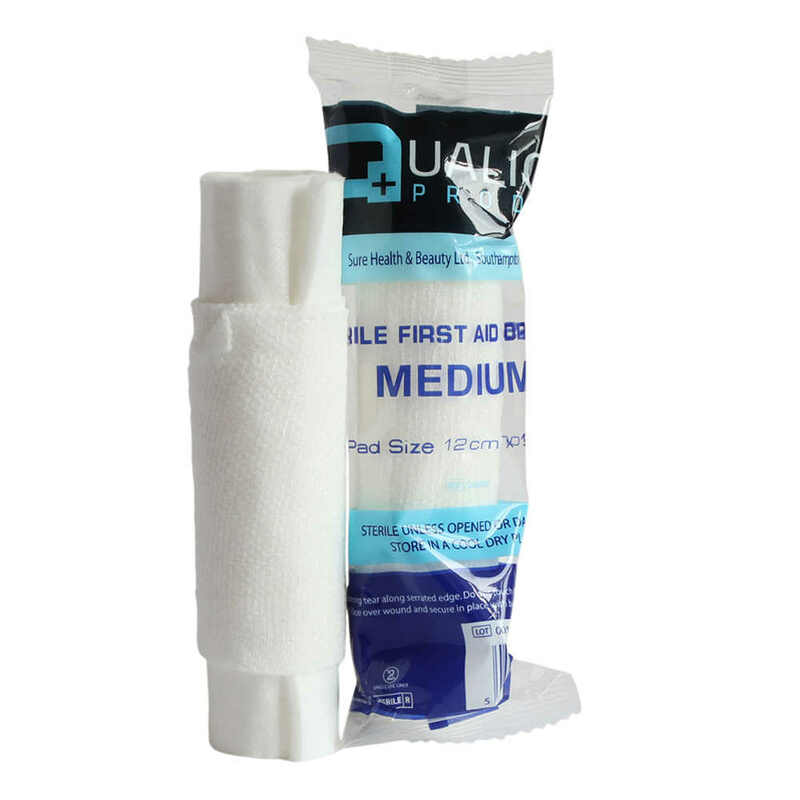 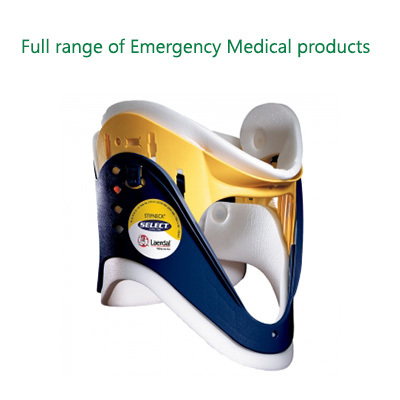 ASL-Firstidandmedical.com is Ireland's leading online supplier of first aid and healthcare products. 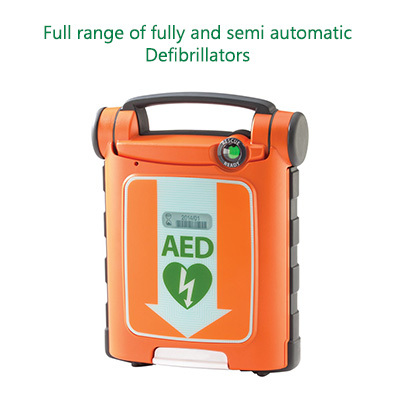 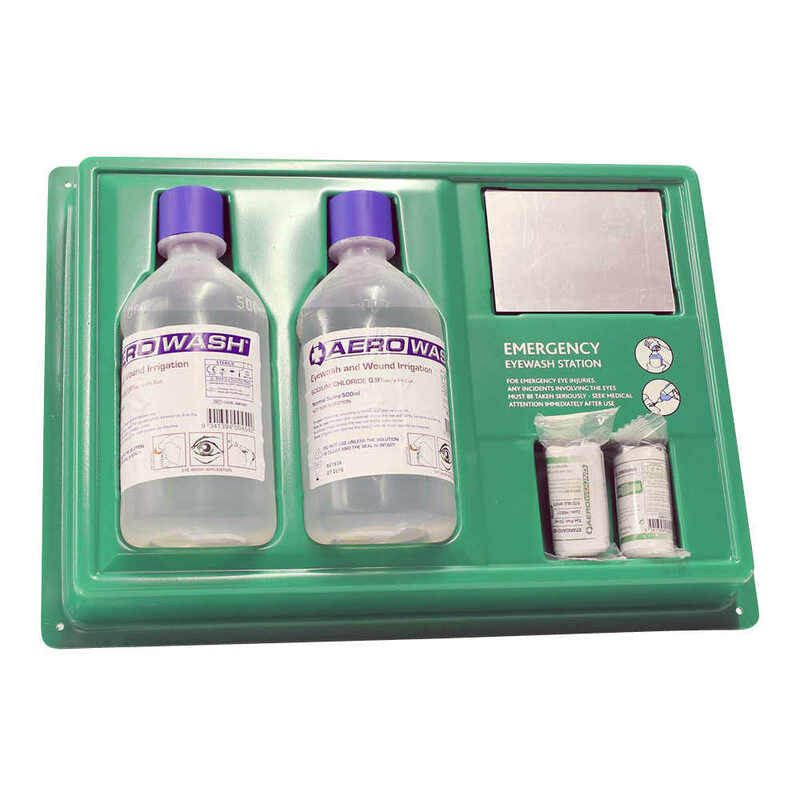 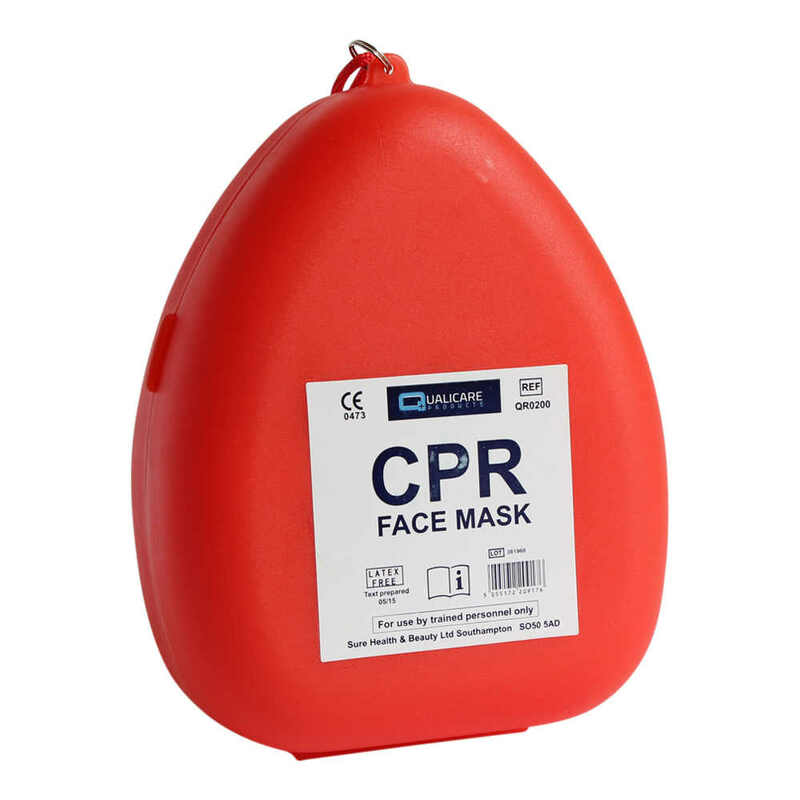 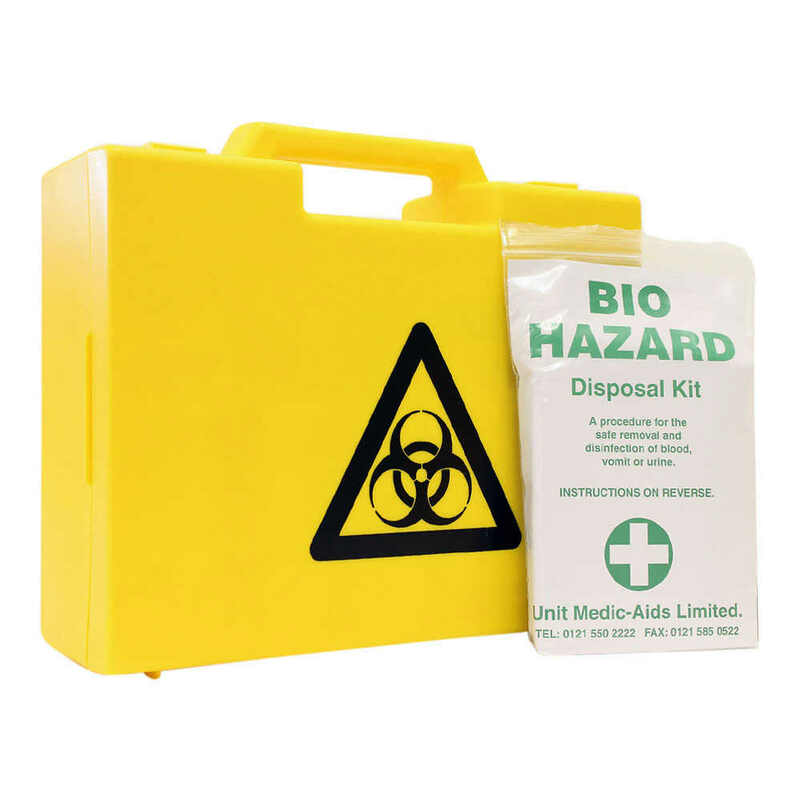 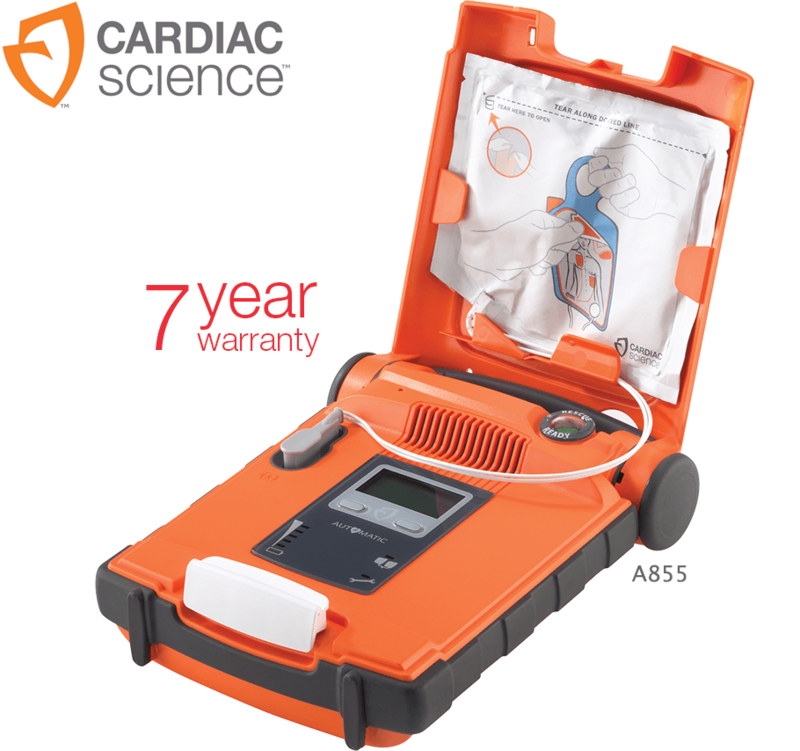 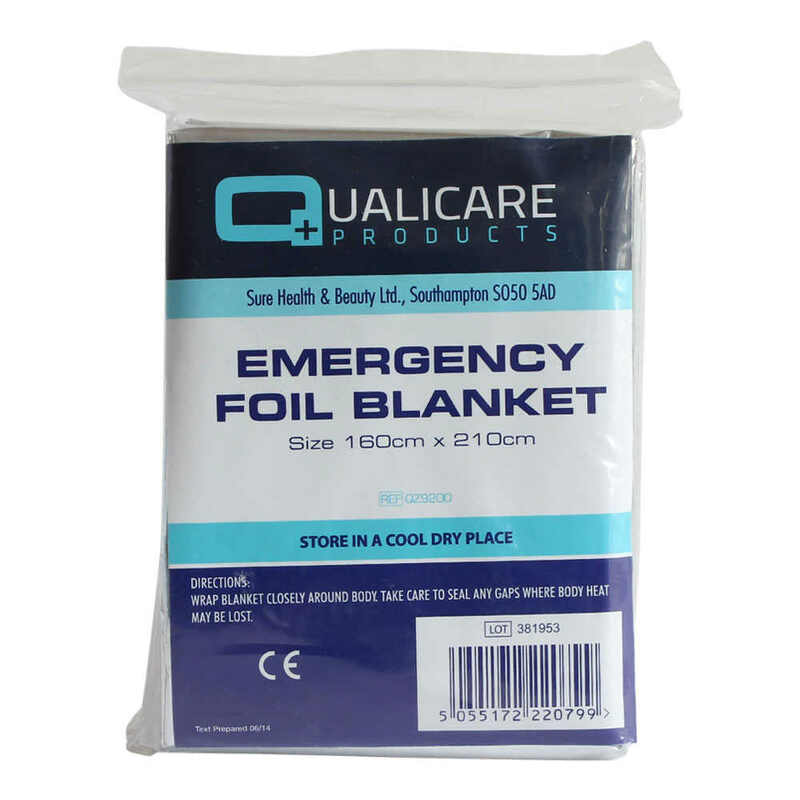 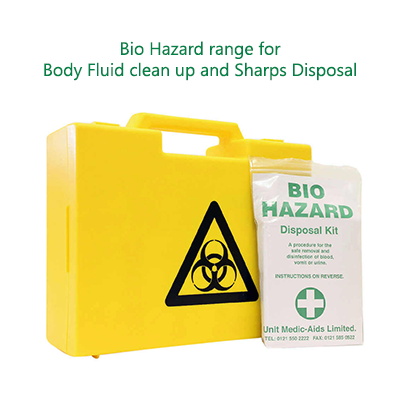 We stock everything from basic first aid supplies right through to state of the art defibrillators. 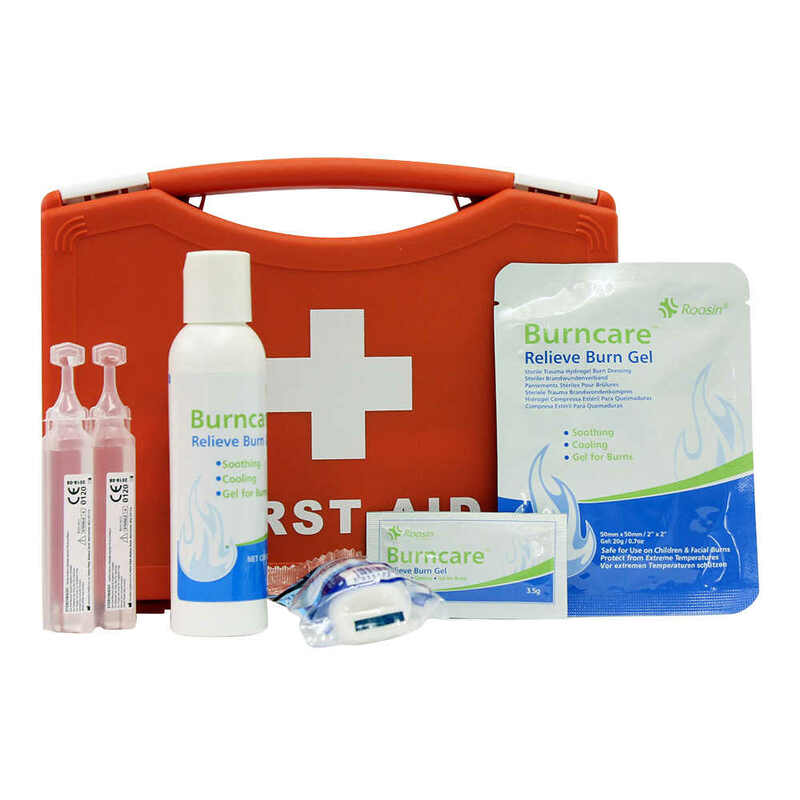 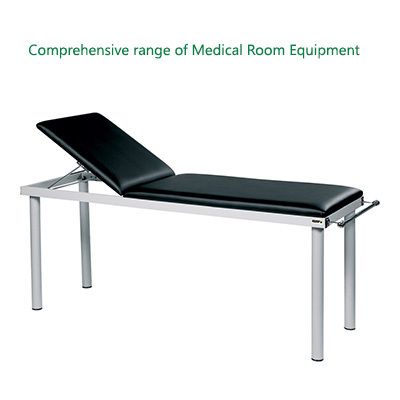 We are dedicated to bringing you premium quality medical products at competitive prices. 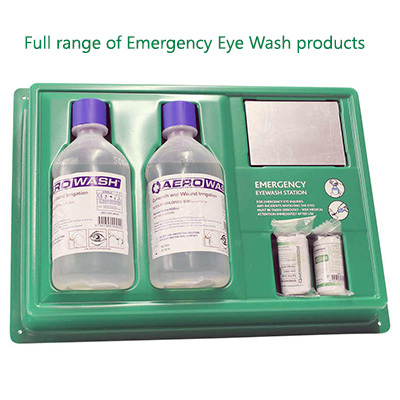 We offer a full nationwide delivery service through a number of logistics partners. 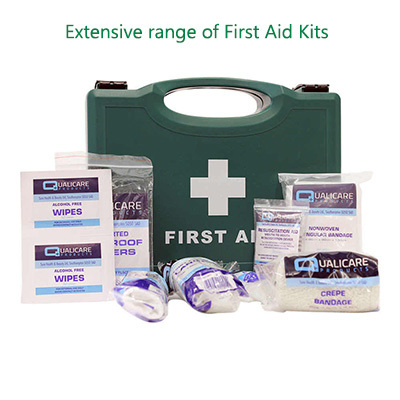 Our user friendly ordering process with secure payment checkout ensures an efficient online shopping experience. 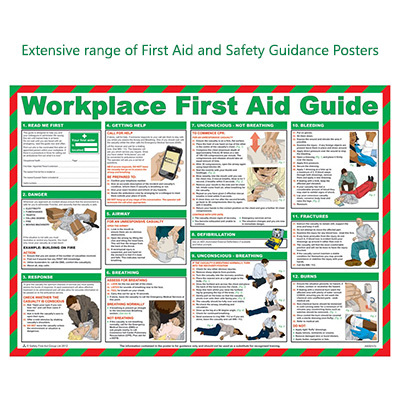 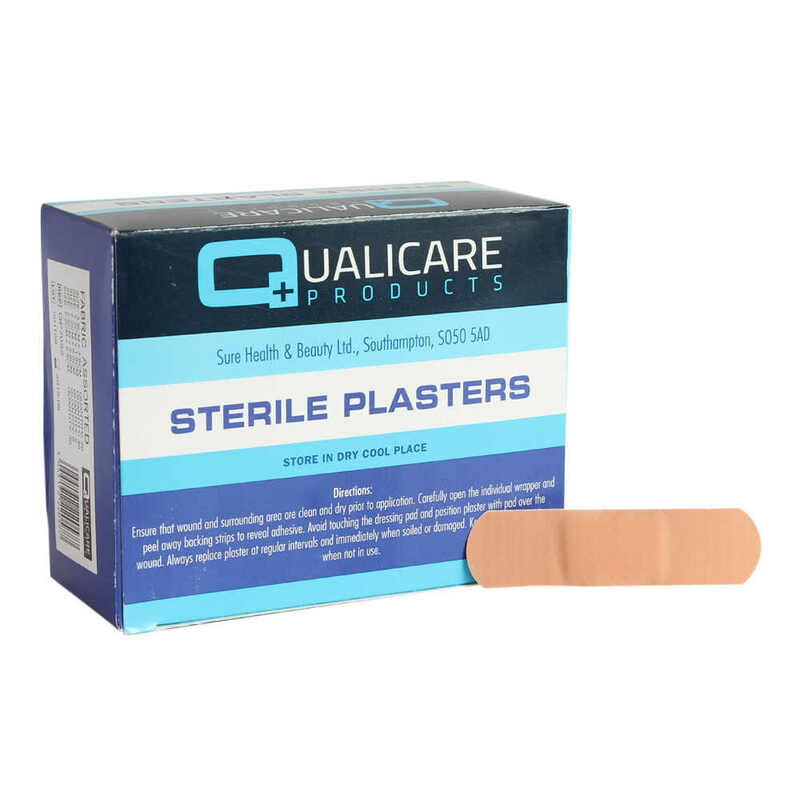 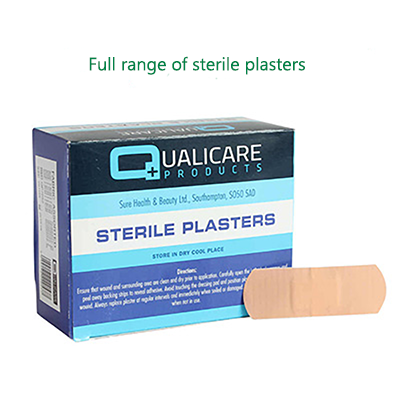 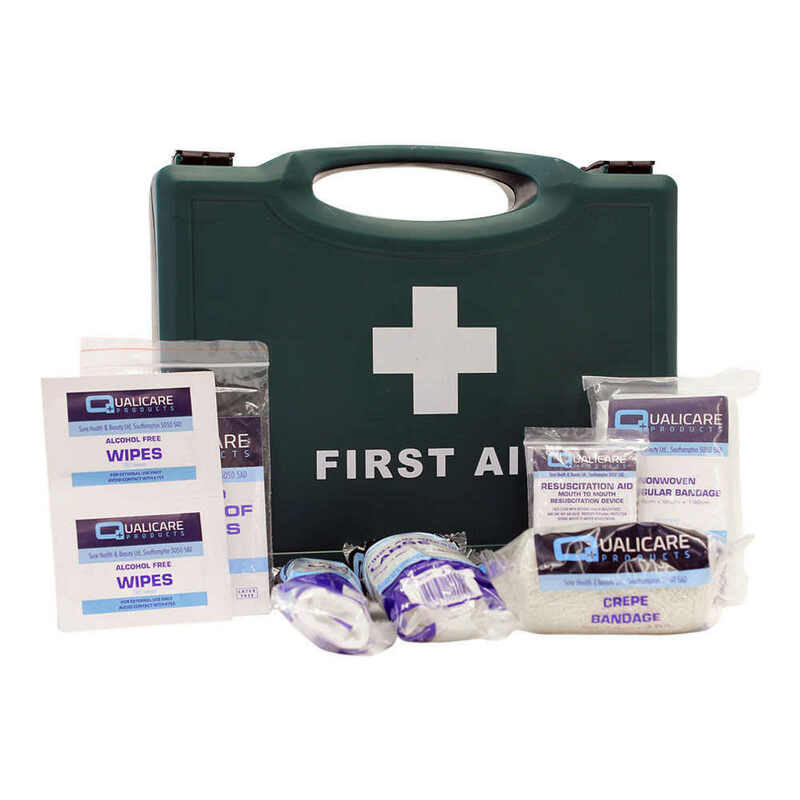 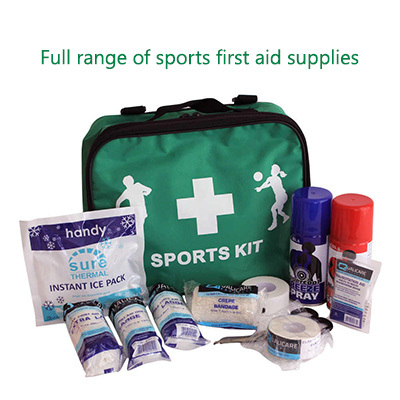 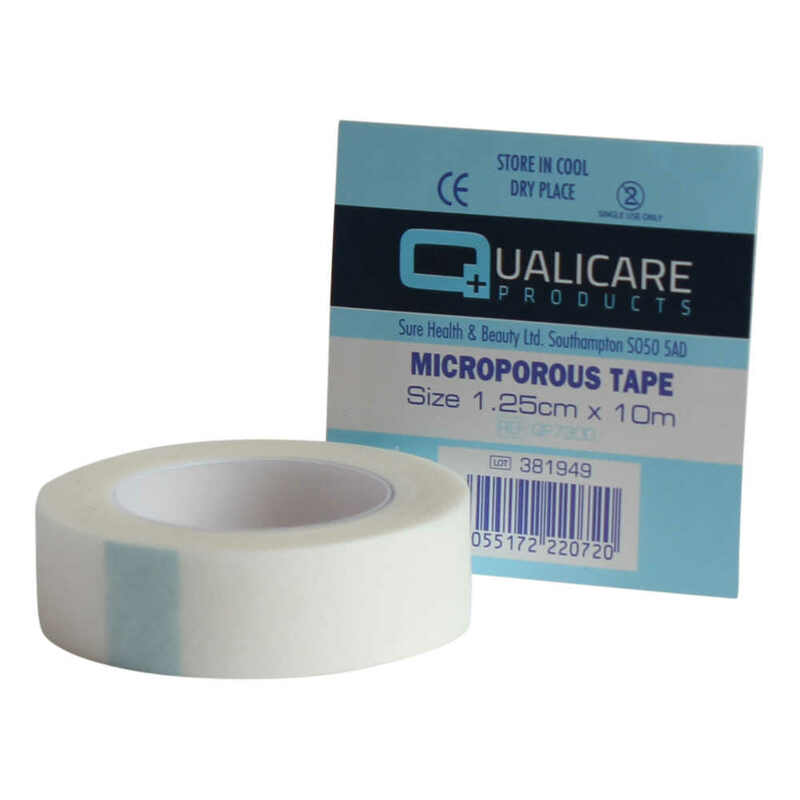 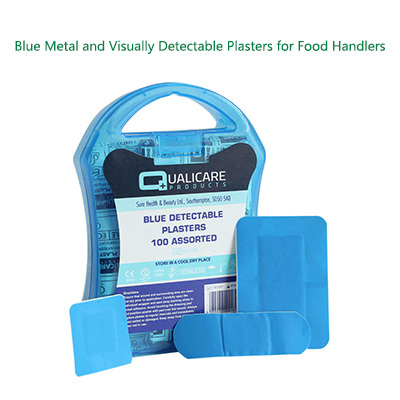 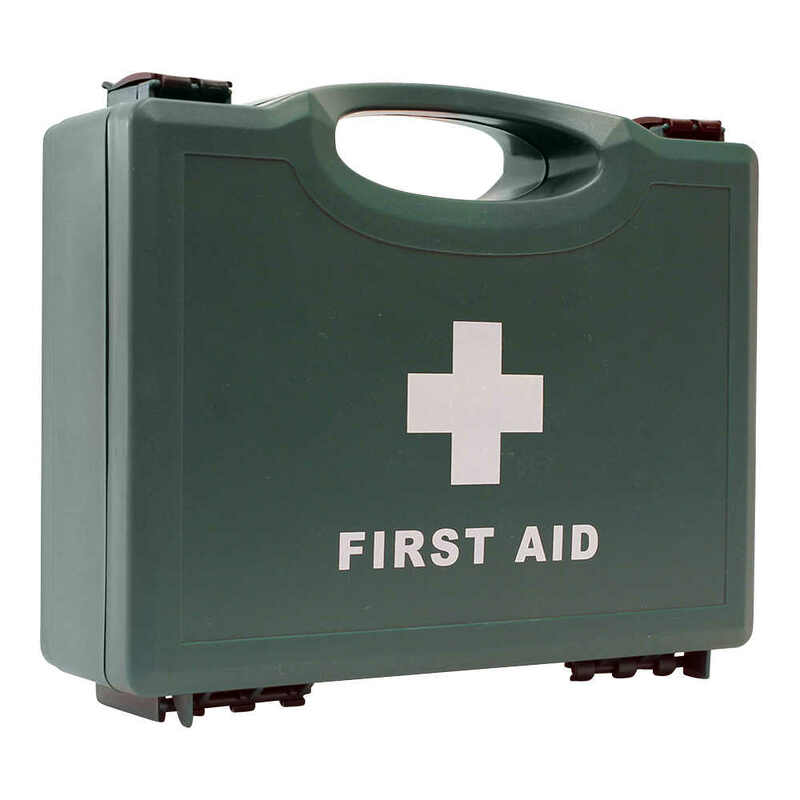 With fast delivery, quality products and best prices available, firstaidandmedical.com is fast becoming the No.1 source of first aid and medical supplies for workplace, clubs, schools, retail outlets and individual users throughout Ireland. 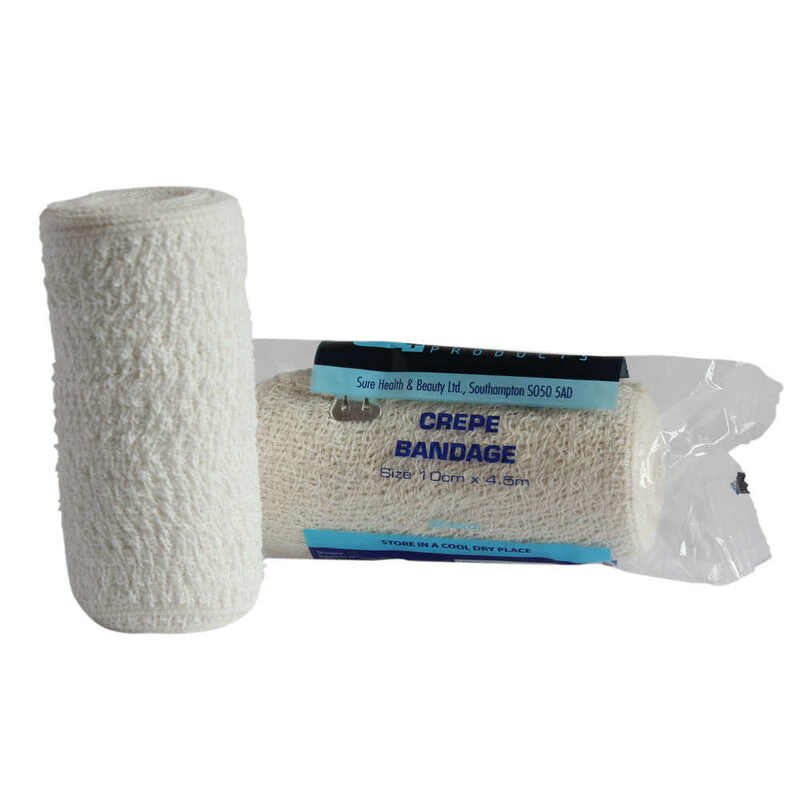 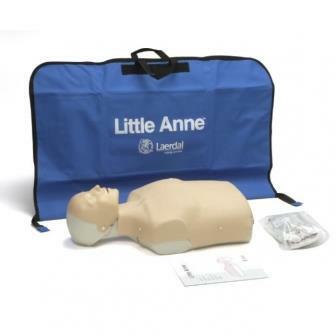 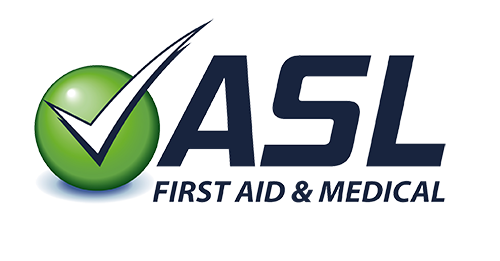 ASL-Firstaidandmedical.com is Ireland's one-stop-shop on the web for top quality first aid and medical supplies. 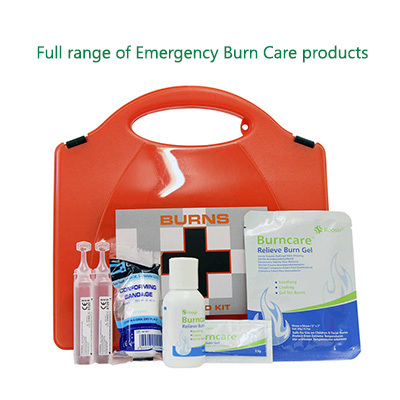 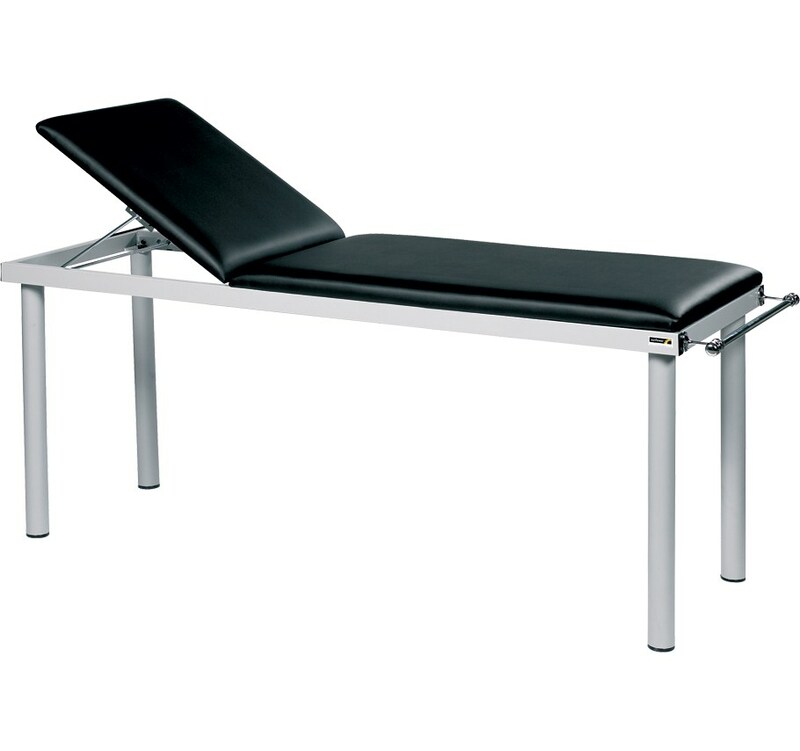 Our range is extensive, and our pricing will match or better anything else you can find.